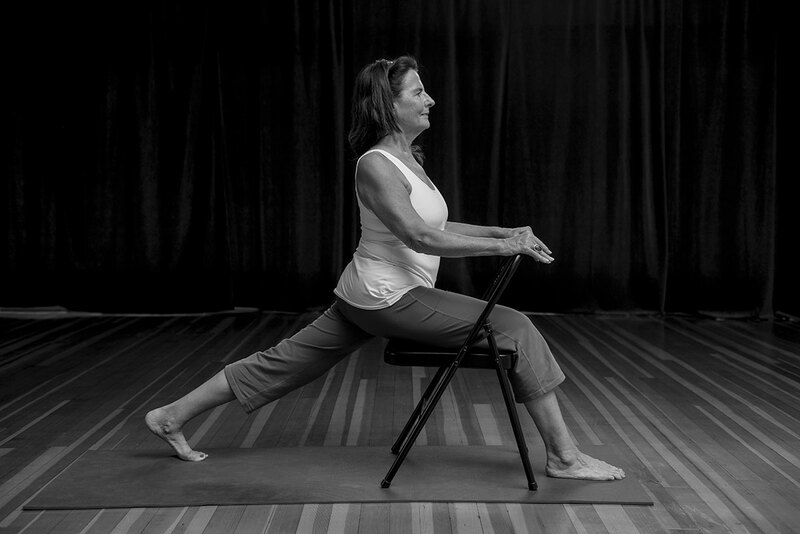 Yoga for a Happy Back is more than a way to relieve back pain; it’s a means towards finding your Truth and living it fully. When you are in pain, you cannot focus on your growth and transformation. The first step is to find balance in your body so that you can find true fulfillment in every aspect of your life. Yoga for a Happy Back is a lifestyle. We are here to help you thrive and there are a number of ways you can participate and bring this work to others through your professional expertise. With classes, workshops, teacher training, books and videos, including a DVD, you can be a part of this approach whether you are a yoga novice, advanced practitioner, yoga teacher or health care professional. For those struggling with back pain: Try the DVD – Yoga for a Happy Back, attend classes and workshops. 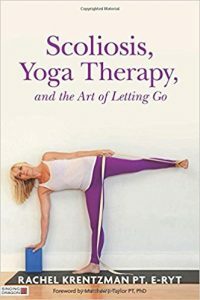 In addition, our new book “Scoliosis, Yoga Therapy & the Art of Letting Go” (Now available!) 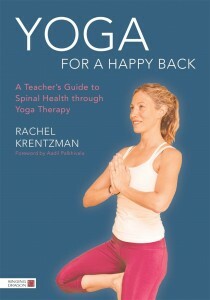 will help you learn how to use yoga for improved posture and spinal health. 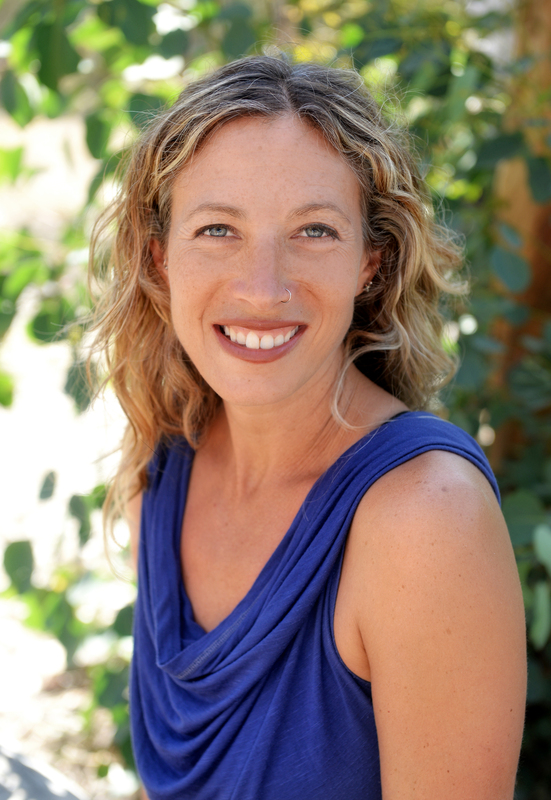 With extensive training in Purna Yoga and Iyengar Yoga, and over twenty years experience in the field of physical therapy and rehabilitation, Rachel shares a deeper perspective on the mind-body-spirit connection in the realm of pain management and optimal health and well being.